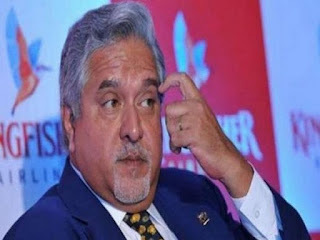 Mumbai (Maharashtra) : A former Kingfisher Airlines employee on Tuesday said liquor baron Vijay Mallya should first consider the plight undergone by the employees and must clear their dues first. 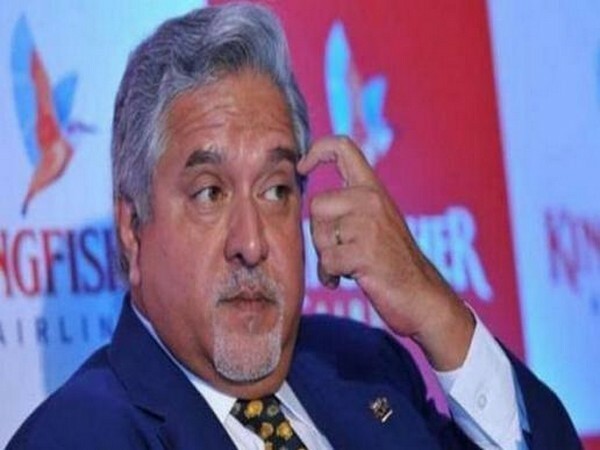 Talking to ANI, former Kingfisher Airlines employee Anirudh Balal said Mallya should also honour the Indian judiciary like he honours and enjoys watching Indian matches. "I think it is a good sign. I think the way he honours and enjoys watching Indian matches, similarly he should also honour the Indian judiciary and should not have run away from here. He should also consider the plight and the hardship undergone by his employees. I think if a little bit of humanity is left within him he should first clear our dues," he added. Mallya has said that he intends to attend all the matches to cheer the India team. "Wide sensational media coverage on my attendance at the IND v PAK match at Edgbaston. I intend to attend all games to cheer the India team," Mallya tweeted. Currently out on bail, the liquor baron was spotted in the VIP stand enjoying the India-Pakistan match at Edgbaston earlier on Sunday. The 61-year-old was arrested by the British authorities in April on India's extradition request in connection with a Rs. 900 crore loan default case of IDBI Bank being probed by the Central Bureau of Investigation (CBI). He was released on bail within hours by a London court. Mallya, whose now-defunct Kingfisher Airlines owes more than Rs. 9,000 crore, including interest to various banks, had fled India on March 2 last year.